Everyday women's fashion outerwear suitable for all ages! 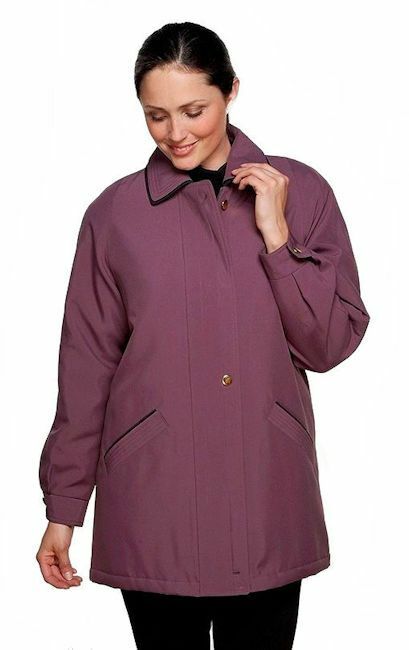 We make outerwear styles right across the board from classic ladies faux silk hooded rain coats and jackets in lightweight spring summer or padded autumn winter weights to women's fashion outerwear and traditional styles with modern twists suitable for all ages. Only one size UK24 left!